“Low Fat” has been the buzz phrase in the last 30 years. But according to a new mega-study published in the Journal of Internal Medicine, there is one specific type of fat that you should binge on. This fat was found to lower the risk of heart attack by almost 20%, and reduce the risk of dying from some causes by 37%. Researchers wanted to know whether people who ate a large amount of omega-3 oils were less likely to die early when compared to the rest of the population, and what exactly were the early causes of death that these people managed to dodge. They used information collected by the Diet and Health Study, which was conducted by the National Institutes of Health and AARP. This information included the results of a Diet History Questionnaire for 240,729 men and 180,580 women. These subjects were then observed for 16 years to see who died and the cause behind their deaths. 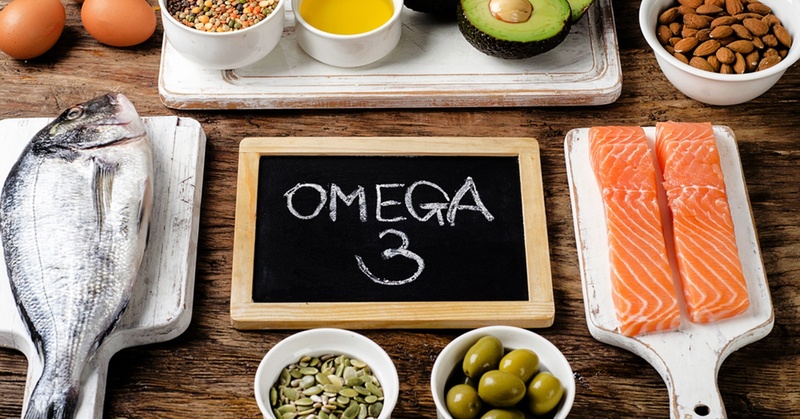 Male fish eaters were 15% and female fish eaters were 18% less likely to have cardiovascular disease when compared to their peers, showing that omega-3 oil is definitely beneficial for your heart. Compared to their peers, men and women who consumed fish were 9% and 8% less likely to die early, respectively. When considering specific causes of death, male fish consumers were 10% less likely to die of cardiovascular disease when compared to their peers, 6% less likely to die of cancer, 20% less likely to die of respiratory tract disease, and 37% less likely to die of chronic liver diseases. Compared with women who consumed little or no fish, female fish consumers enjoyed 10% lower cardiovascular disease mortality, 6% lower cancer mortality, and 38% lower Alzheimer’s disease mortality. Therefore, adding plenty of fish to your diet can be good for heart health. Otherwise, load up on good nuts and vegetables that are high in omega-3 fats. If your cholesterol is too high, this alone may not be enough to get it under control.